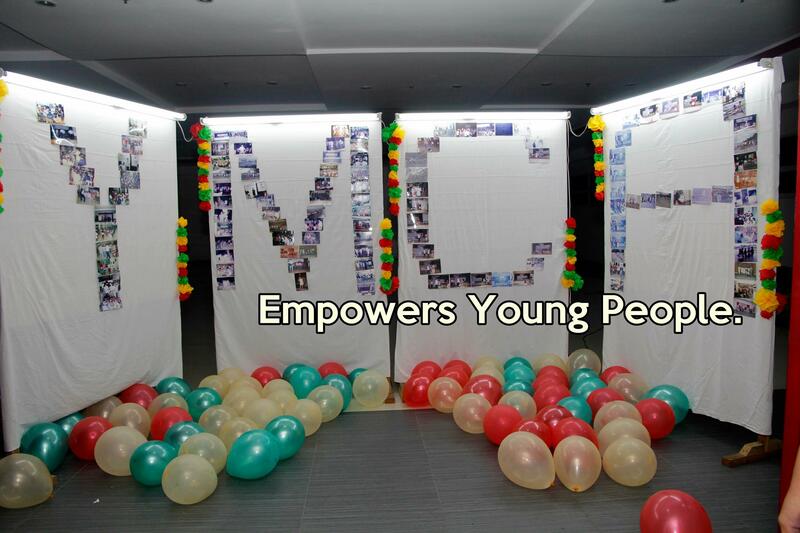 About YMCA of MANILA, Inc. The Young Men's Christian Association was brought to the Philippines by the first contingent of the United States soldiers during the Spanish-American War. Its programs and services were at first confined to American soldiers and sailors. Later however, it served American civilians as well, large numbers in the city of Manila and eventually Filipinos though limited in numbers. It became clear to him that an urgent need was the development in Manila of a truly model Association to serve not only American young men, but youth from many European countries. 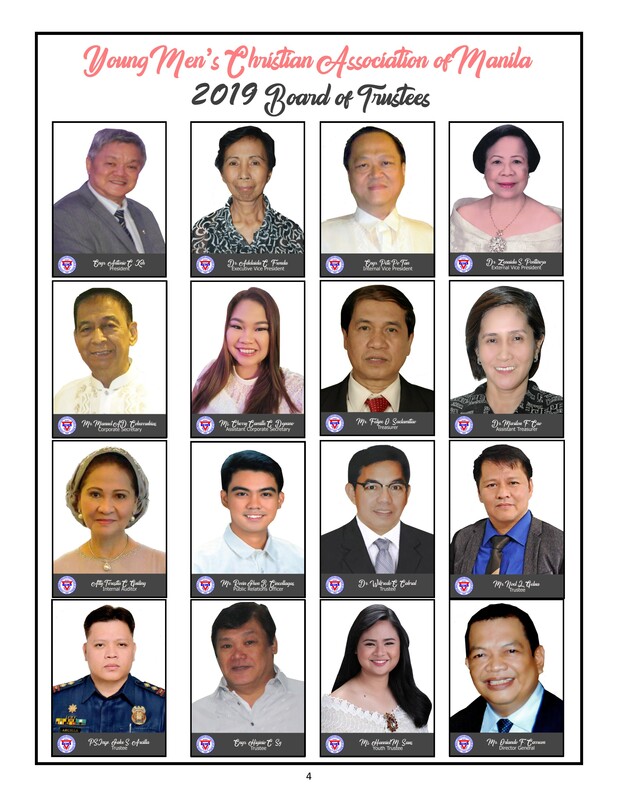 It was also believed that this initial Association work would demonstrate the value of the YMCA to the citizens of the Philippines and thus lay the foundation for a permanent Philippine YMCA movement. Dr. Mott discovered that there was enthusiastic approval of his plan by leading government officials, American professionals and businessmen in Manila. He helped organized and inaugurate a canvass of funds for a building and enlisted the cooperation of the government in preliminary arrangements in securing a favorable site . Two large and successful banquets were held in preparation for a building fund campaign. Soon after the visit of Dr. John R. Mott, William A. Tener was recruited and sent to Manila to be the first General Secretary of this pioneer civilian Association in the islands. He remained in this capacity until January 1915 when he left for America permanently, turning over the managerial position to J. M. Groves, a Harvard graduate. On the strength of Dr. Mott's guarantee, an Association for Americans and Europeans was organized and incorporated in Manila later in 1907. The incorporated title for the new association was YMCA of Manila.